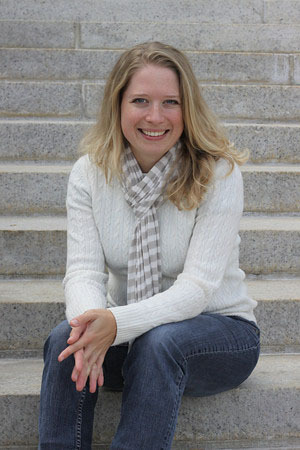 Writer Laura Schaefer, offers a new series of e-books for kids called Planet Explorers. 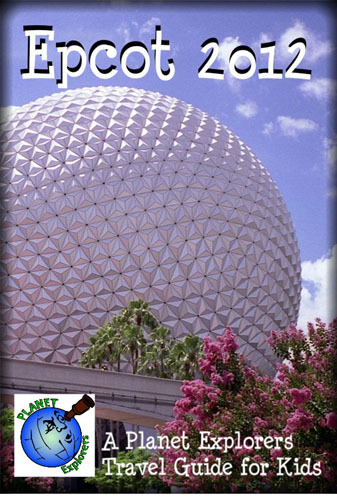 The latest title, Epcot 2012, is a guidebook for readers ages 8-12. With fun facts, tips, and active hyperlinks for kids who want to dig a little deeper into everything Epcot, the e-book guide is designed to be read on smart phones, Kindles, Nooks or iPads. The philosophy behind the series is to empower kids using technology that allows readers to jump from information about the Spaceship Earth attraction to a website about artist Michelangelo, who is featured in the ride. The links are included and ready to go. 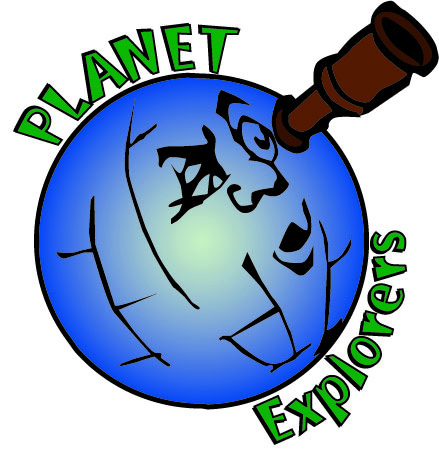 Planet Explorers guidebooks cut out all the stuff kids would find boring if they looked through a regular travel guide; instead they focus on attractions and fun facts. The guides have lots of pictures and even include a quiz at the end. Parents appreciate how easily the guidebooks incorporate learning about geography, history, art and science into real-life experiences. The e-books provide an easy way for kids to become vacation experts and enable kids to plan vacations with their parents, so the trip is more fun and fulfilling for the whole family. 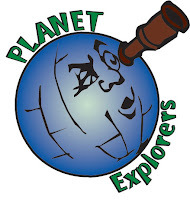 Planet Explorers titles are currently available for Walt Disney World, Disneyland, Disney Cruise Line, New York City, Chicago, Philadelphia, London, Las Vegas, SeaWorld, Universal Orlando, and more.